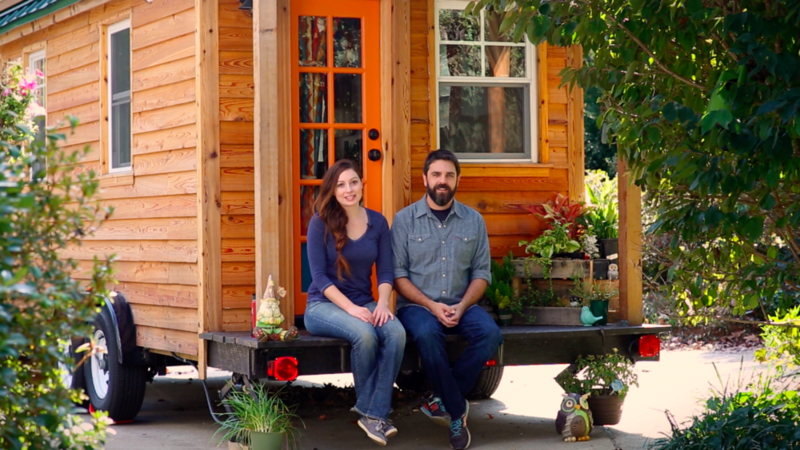 Alexis Stephens and Christian Parsons live in a tiny home. They are traveling around the country towing their home and making a documentary about tiny home residents. 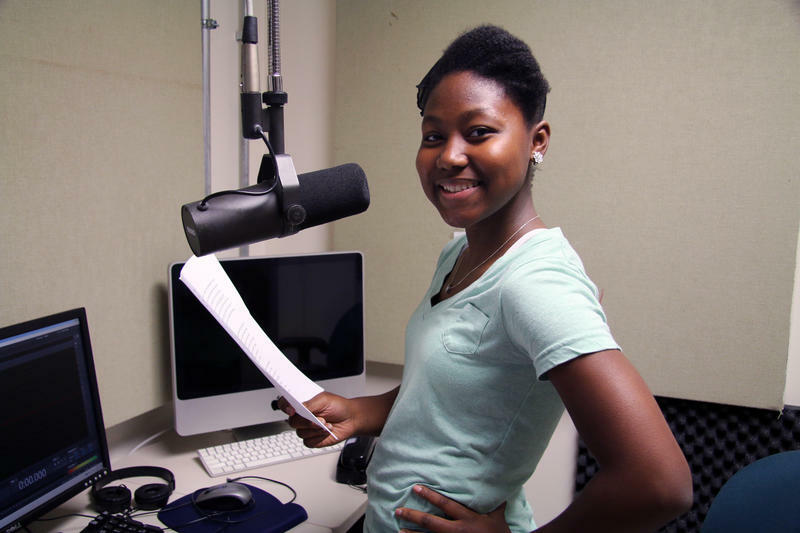 Stephens was a guest on this week's episode of Thinking Out Loud. This episode of Thinking Out Loud originally aired on June 14, 2016.